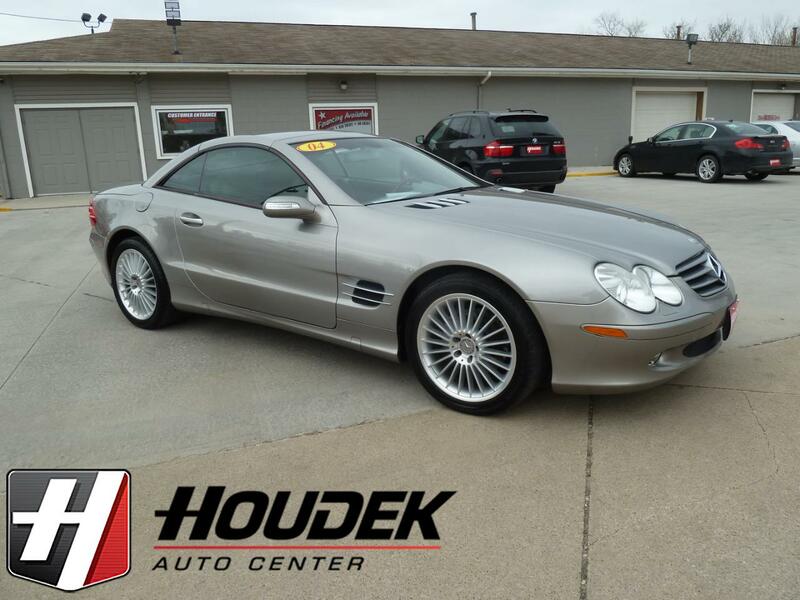 Just in time for some spring time fun, Check out this Low Mileage Mercedes. Features the 5.0L V-8 engine, Automatic Transmission, 18-Inch Alloy Wheels, Power Seats, Heated Leather Interior, Navigation, AM/FM/CD Player, Power Windows & Locks, Ice Cold A/C, Power Tilt & Telescope Wheel. Steering Wheel Controls and more. Fresh Smoke Free Interior. This car is in great shape. Stop out or call today for details.